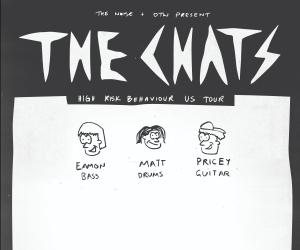 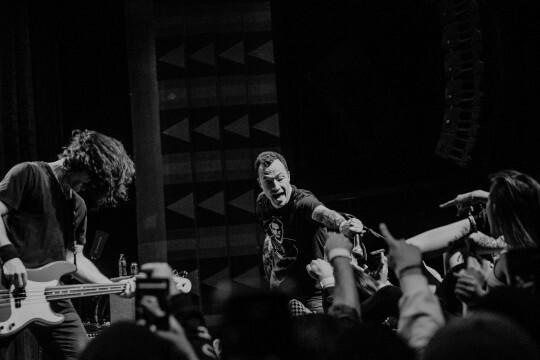 Watching your favorite band play for the last time is never easy. 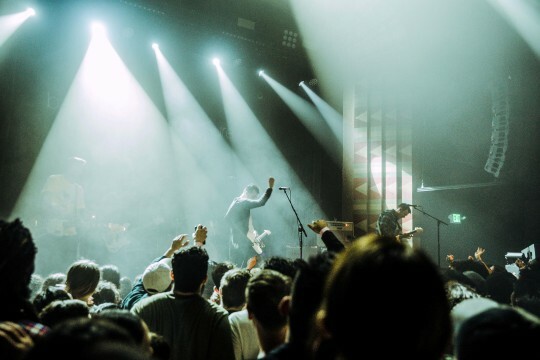 Whether you’ve been a life-long fan or just recently stumbled across the act, saying goodbye is like losing a best friend. 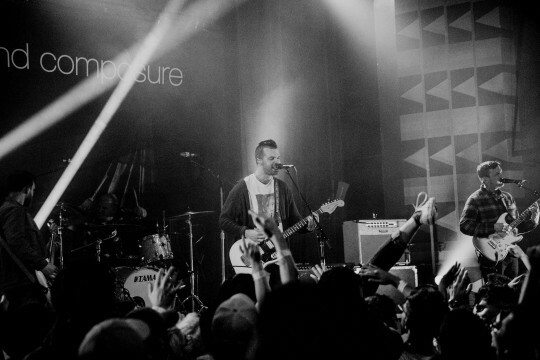 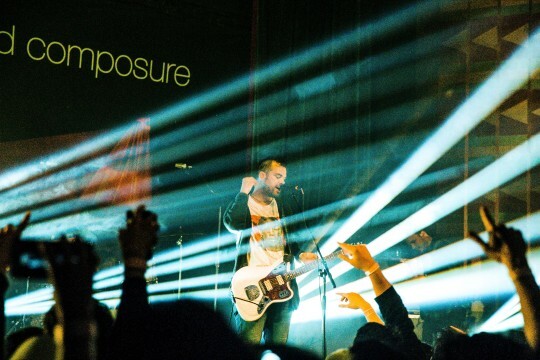 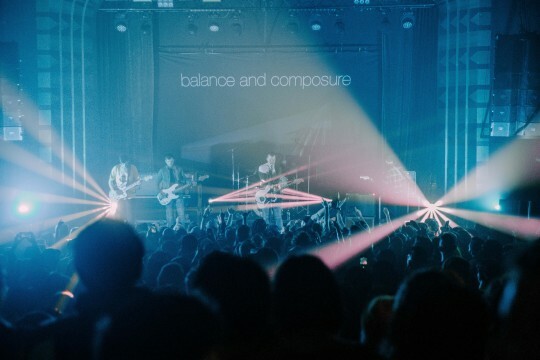 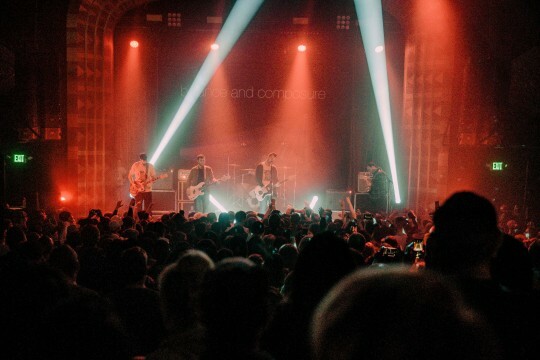 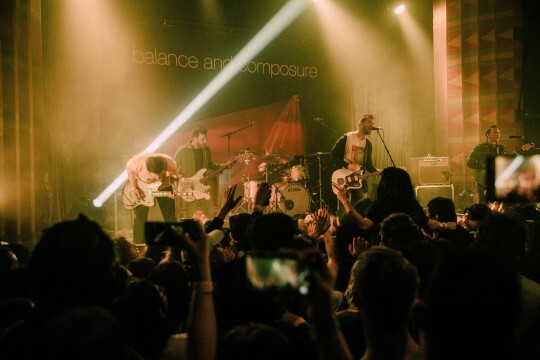 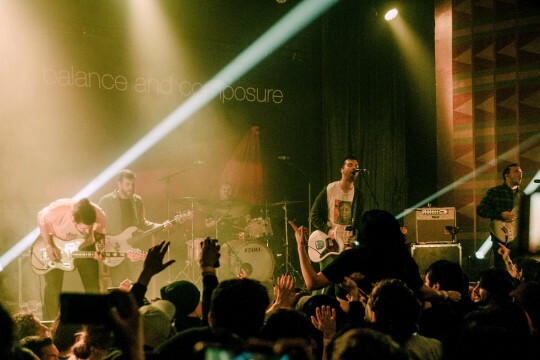 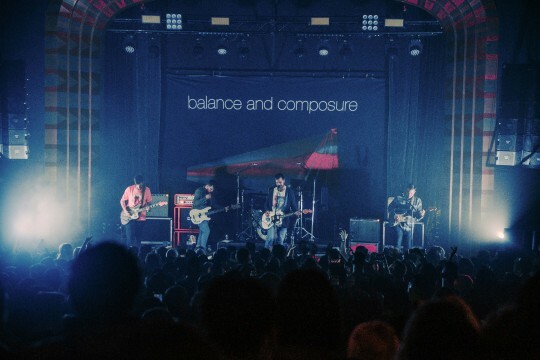 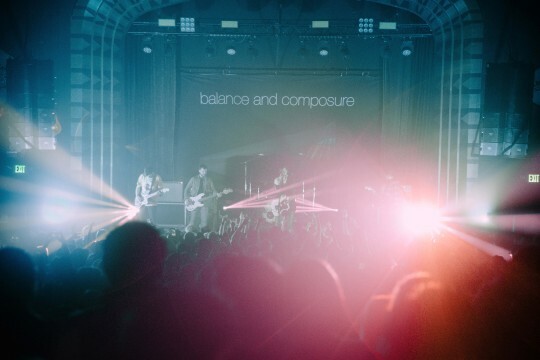 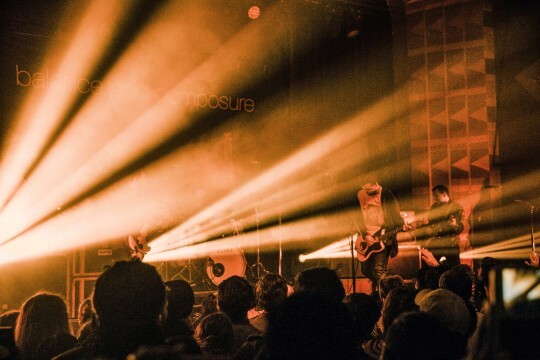 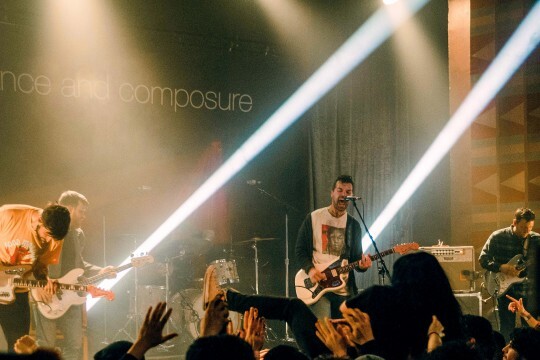 This past weekend at Los Angeles’ Regent Theater, fans were forced to bid farewell to Philadelphia alt-emo act Balance And Composure as after 10-plus years, the influential act has decided to call it a day. 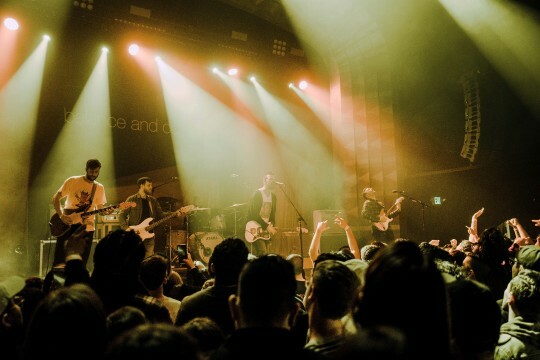 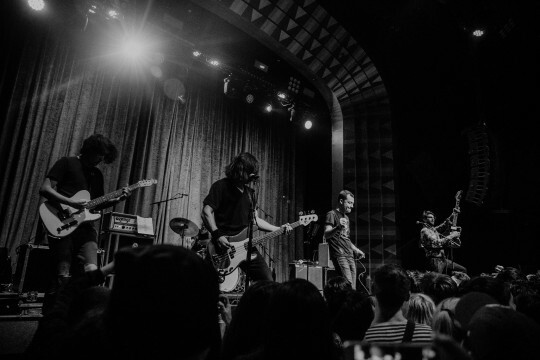 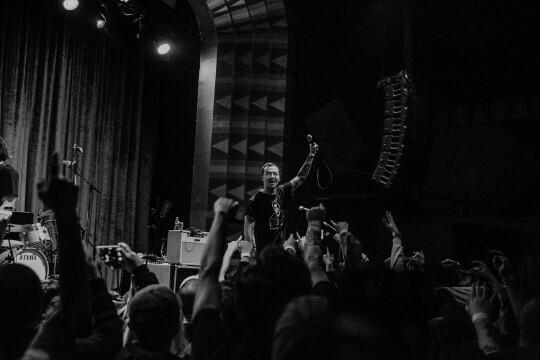 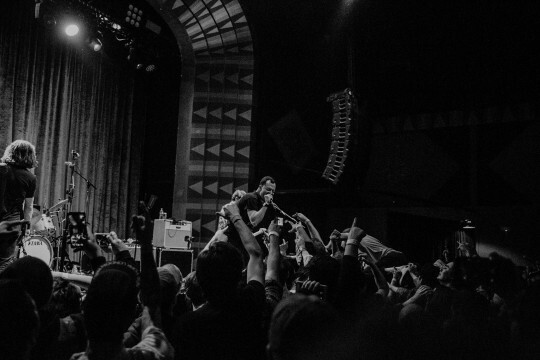 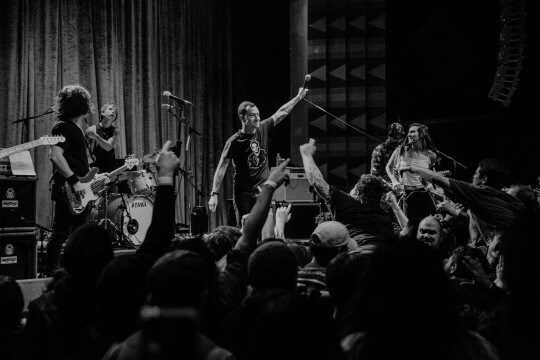 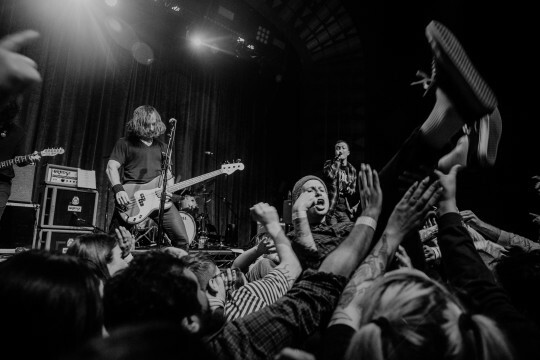 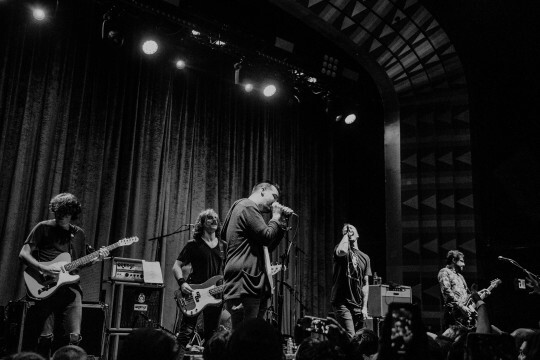 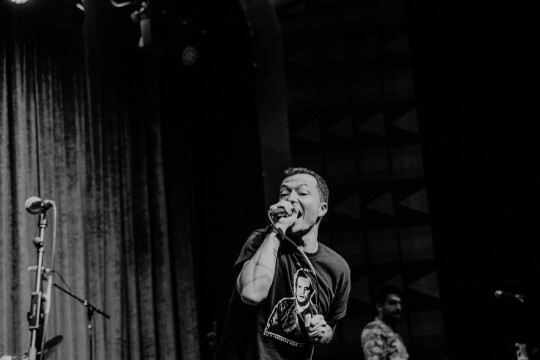 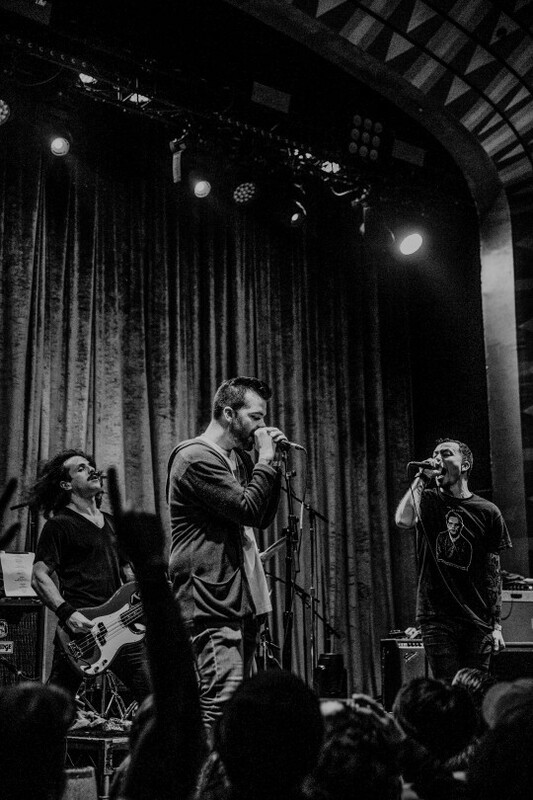 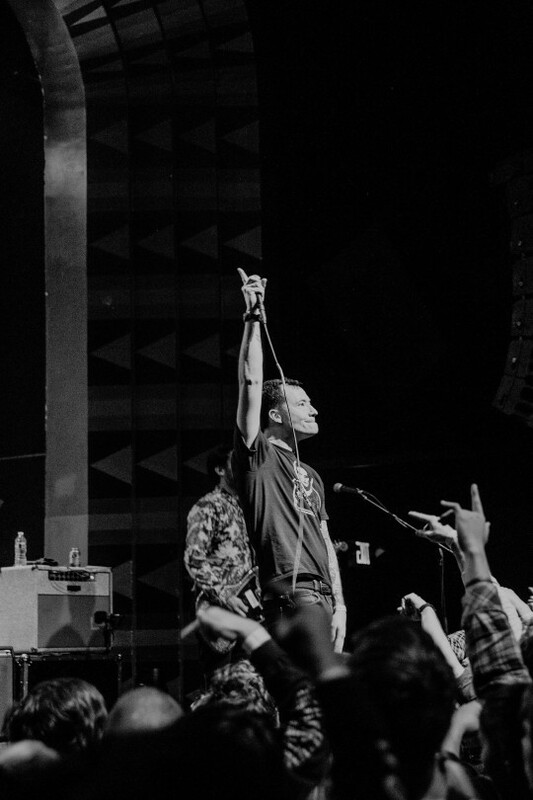 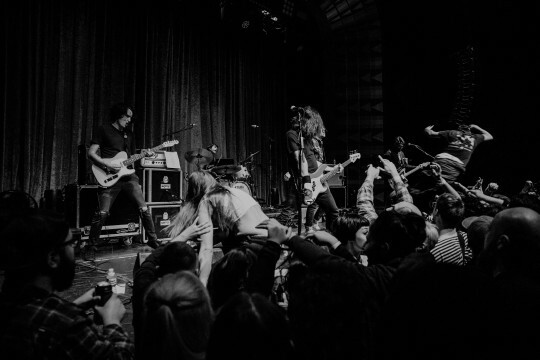 With the help of hometown heroes Touché Amoré, the two bands were able to give the sold-out crowd of nearly 2,000 energized-yet-bummed-out fans the proper send off. 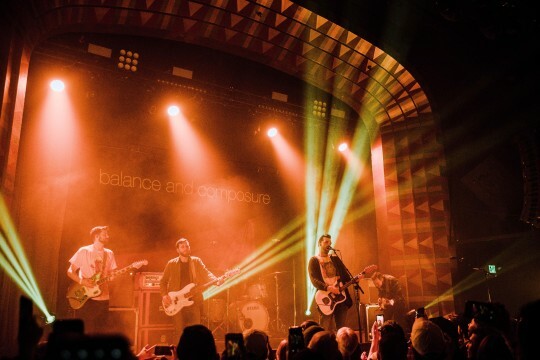 For a glimpse into the madness (and sadness) that ensued as Balance And Composure’s Jon Simmons joined Touché Amoré out on stage and then as the Doylestown outfit played the last of their tearful 17-song set, be sure to check out photos from the talented Erica Lauren below. 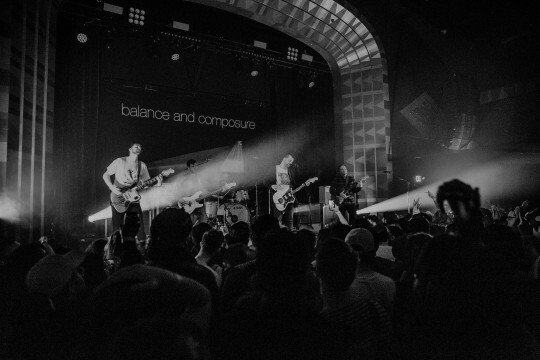 Afterward, make sure to grab tickets to see Balance And Composure one last time here.